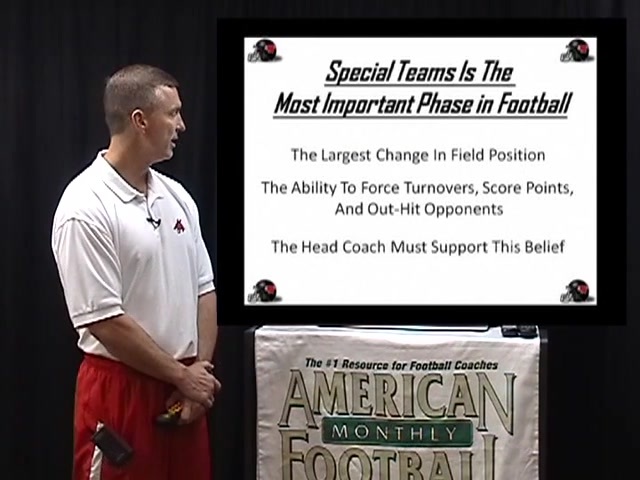 * The importance of having goals for your special teams. 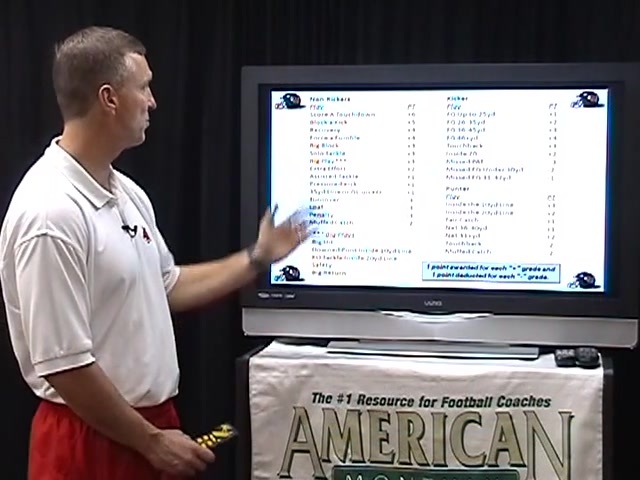 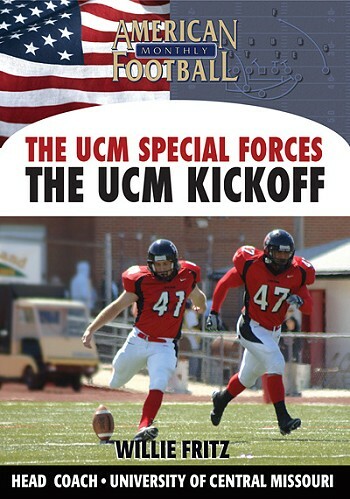 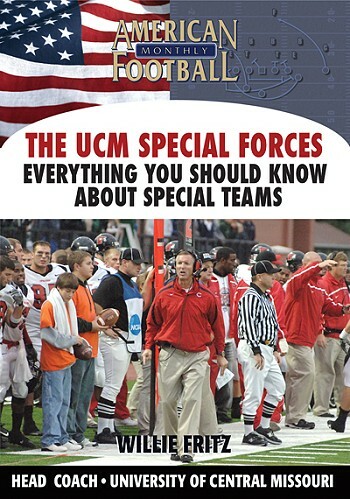 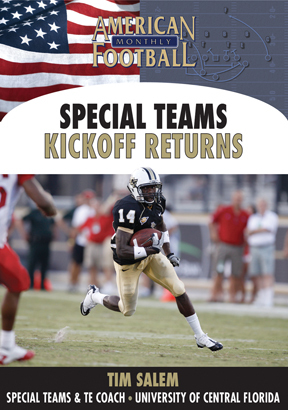 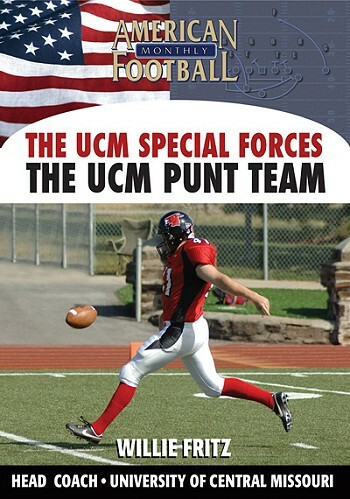 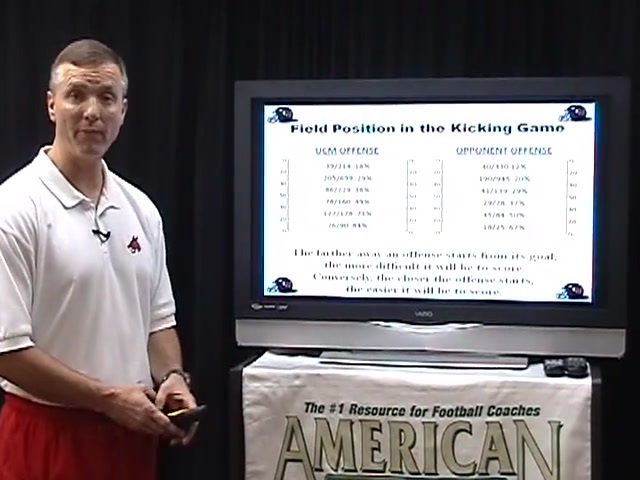 * Selecting the right personnel for each phase of special teams play. 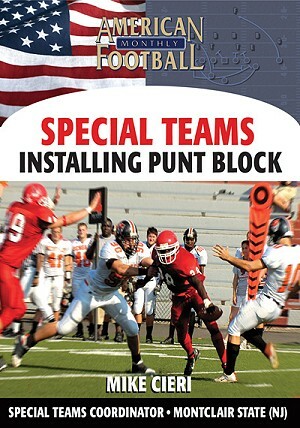 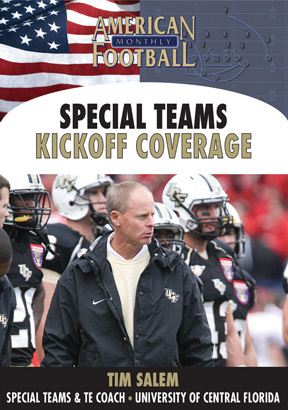 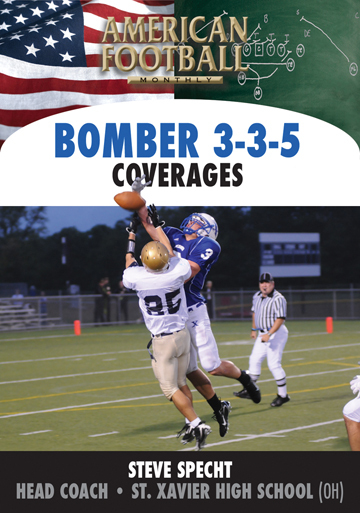 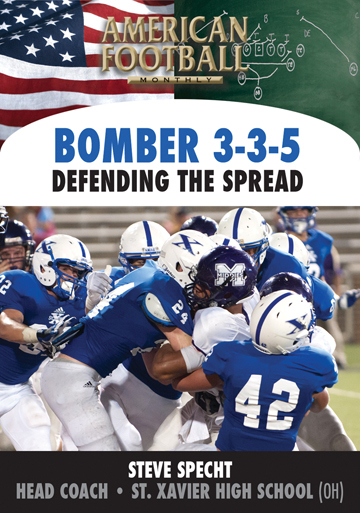 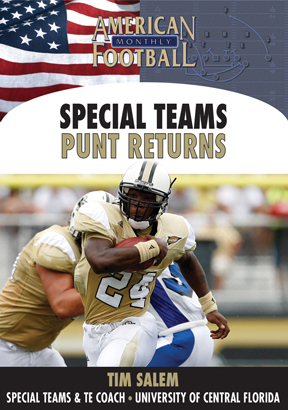 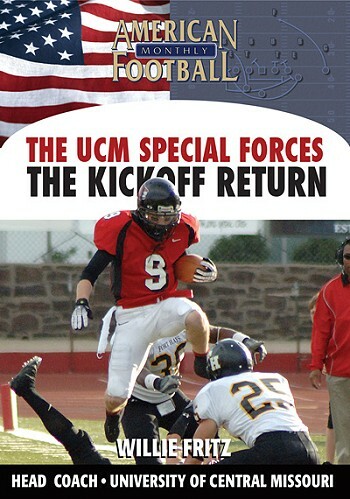 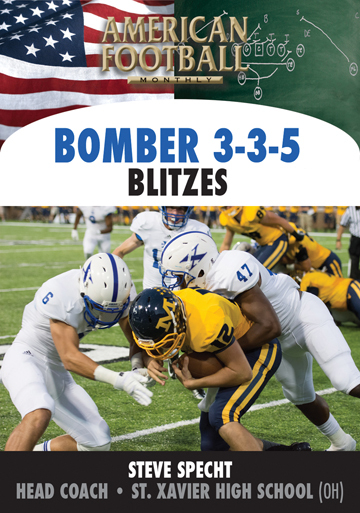 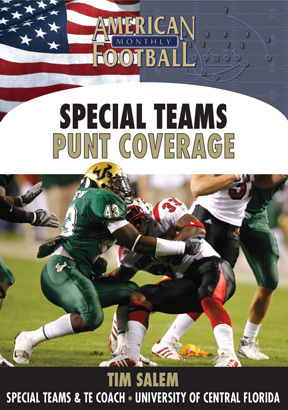 * Complete practice scheduling for all six phases of special teams play. 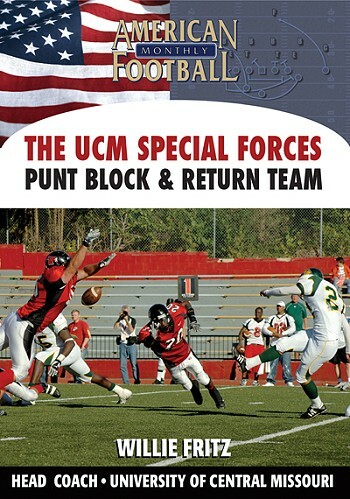 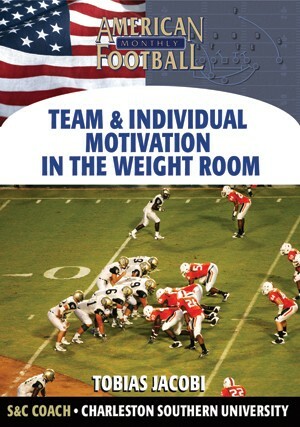 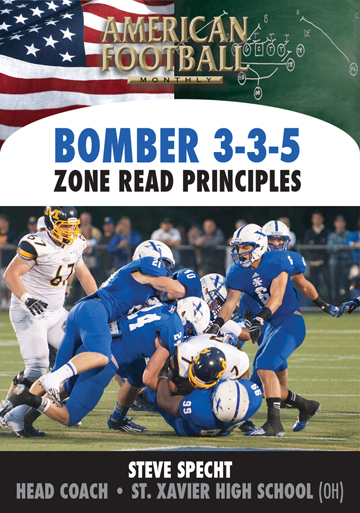 * Utilizing practice time for special teams as efficiently as possible.